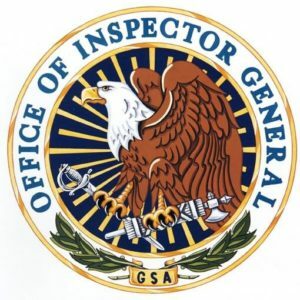 The General Services Administration (GSA) is planning a major reorganization by moving the Technology Transformation Service (TTS) into the Federal Acquisition Service (FAS). An internal memo obtained by Federal News Radio details the move and the congressional notification. 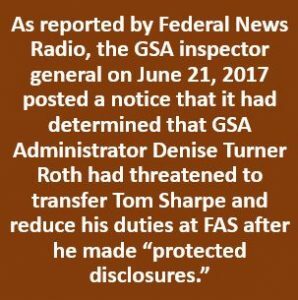 Additionally, Horne announced GSA was shifting the FAS Commissioner position to become political and named Alan Thomas as the new head.